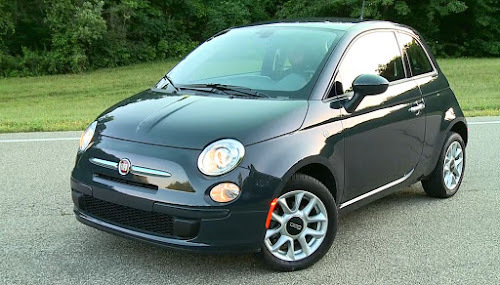 Back on July 30th, Fiat issued a recall on 2014-2015 Fiat 500L models for driver's knee airbags that may not deploy in the correct position for drivers who don't wear a seatbelt. All unsold Fiat 500L models sitting on Fiat dealer lots are under a Stop Sale order until further notice, which has caused much confusion for the buying public and owners alike. 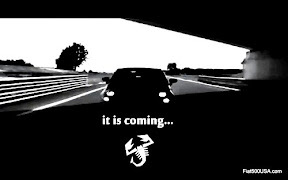 Fiat500USA.com has received information from a source familiar with the situation that may help ease some concerns and let owners know what's going on. 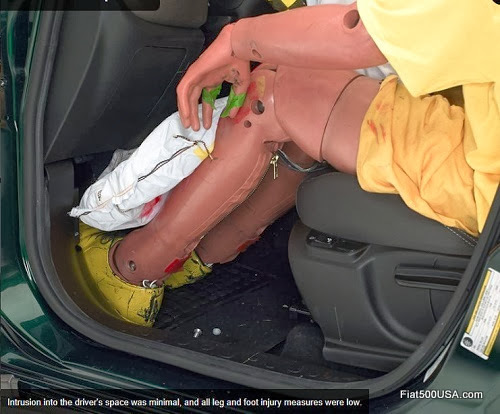 During routine testing, engineers determined the driver's knee air bag did not meet NHTSA test criteria for 5 percent of female UNBELTED drivers. This is due to irregularities on how the air bag was folded during its manufacture which may cause the bag to deploy in a different position then intended for these unbelted drivers. Chrysler states they are unaware of any injuries reported. It was not known by the source if it was small framed or large framed woman, but that is was just 5 percent of the group profile. 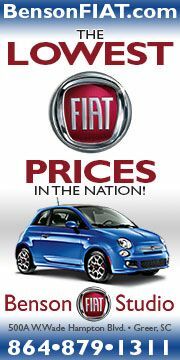 This effects approximately 29,500 2014-2015 Fiat 500L models built through July 24, 2014. The breakdown is 25,483 cars for the US and 4,000 cars in Canada in sold and unsold status. As it is illegal to drive without a seatbelt in most, if not all of the United States and Canada, this issue should have little impact on the majority of drivers. 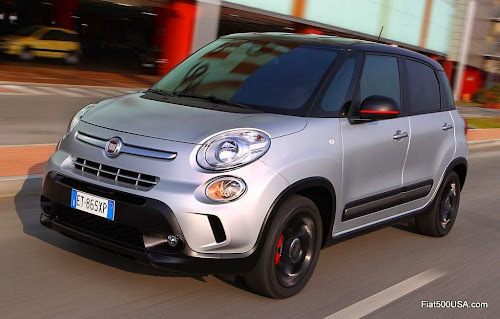 However, all in-stock Fiat 500L models effected by the recall are under a Stop Sale order that precludes them from being sold until the necessary repairs are done. The air bag manufacturer, TRW, is scrambling to produce the nearly 30,000 air bags needed to take care of the recall. Once a third of the required amount (10,000 units) is ready, the recall process will start and parts will be shipped. This is to help prevent shortages and make sure Fiat Studios have enough air bags to service customers. 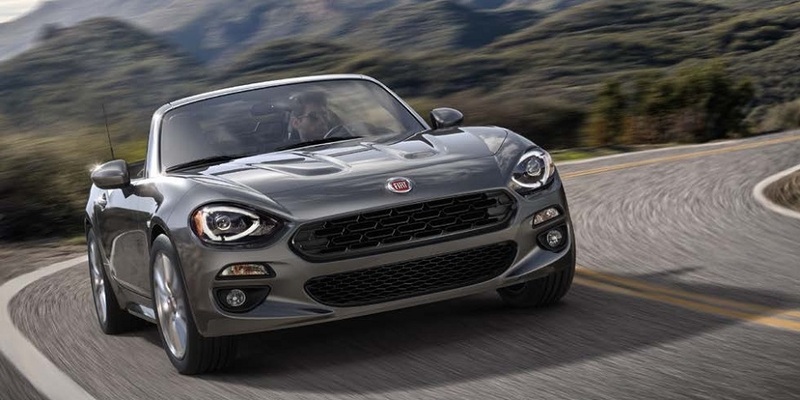 As of last week, approximately 6,000 air bags have been produced and it is expected that shipments to Fiat dealers should start late in September. 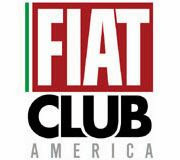 Chrysler will notify Fiat 500L owners when they can schedule this free service and advises all vehicle occupants wear seatbelts. Owners that are concerned may call Chrysler Group’s Customer Information Center at 1-800-853-1403. Fiat 500L Earns Top Safety Pick! Bought my 500 L on July 11th. yes I was lucky to get one when I did. 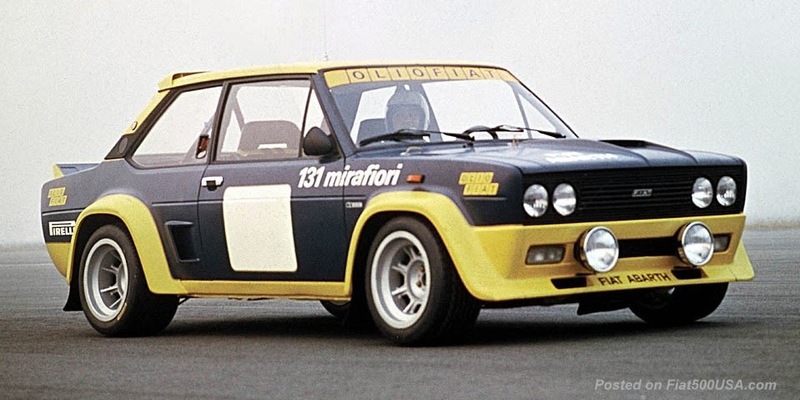 I'm still waiting for the recall notice from FIAT. A stop sale on this issue is legally understandable but practically ridiculous. If you're not belted, you should not be driving. 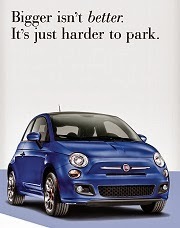 The Fiat 500 Can Take a Hit! Fiat 500X Sneak Peek Video!